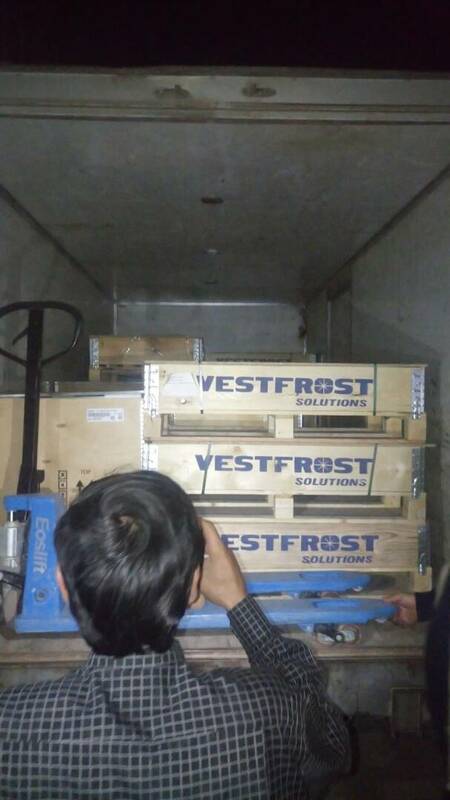 Jordan – Tuesday, 12 June 2018 -The SRTF Management Unit (MU) delivered six solar-energy-powered refrigerators to the implementing entity (IE) of its “Re-establishment of the Livestock Vaccination Programme in Selected Areas of Dar’a Governorate” project today. 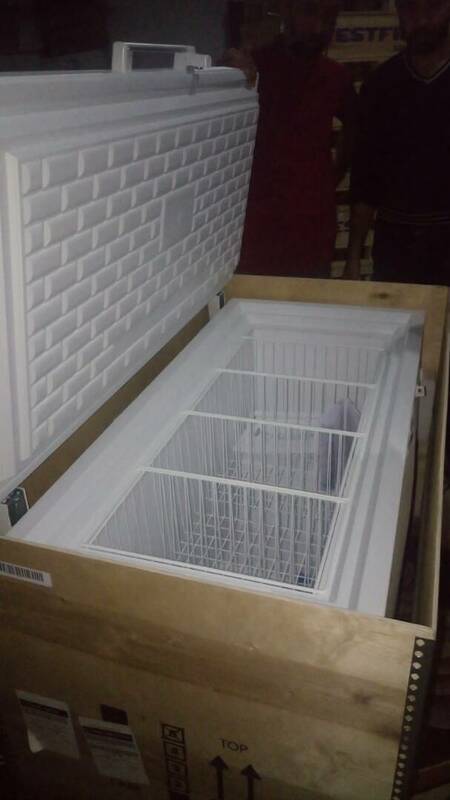 The refrigerators will be used by the IE to store vaccines that will be utilized in the on-going livestock vaccination campaigns in rural areas of the Governorate. 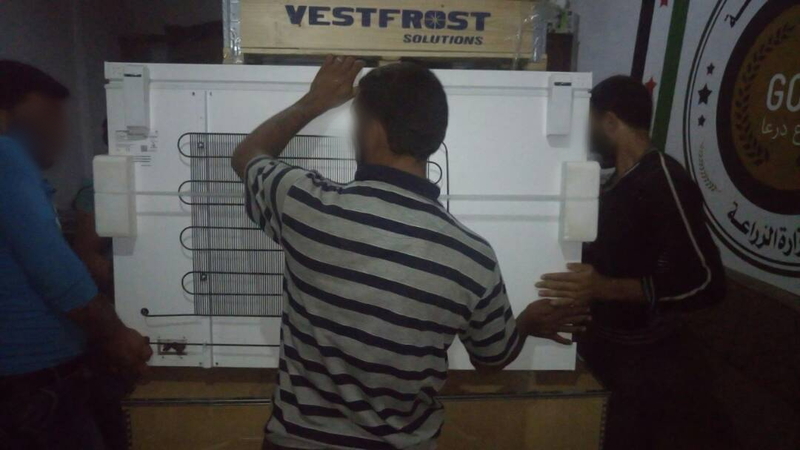 The refrigerators will be powered by a solar energy generation system, including complete sets of photovoltaic panels and related transformer units and electricity storage facilities. A significant increase in the number of animal deaths in the aforementioned areas is attributed to the spread of diseases, such as the Foot and Mouth disease, Pasteurella and Sheep and Goats Pox. Moreover, the deterioration of animal wealth is mainly due to the lack of state support for veterinarian services and preventive livestock vaccination since the outbreak of conflict in Syria. To overcome this challenge, the project has launched a series of activities aimed at protecting herds of livestock that have not yet been affected by the spread of diseases. Worth approximately EUR 318,000, the project is proceeding with its organized vaccination campaigns while providing support for livestock farmers in terms of knowledge sharing and fostering a greater awareness of the consequences of animal infections, including the risks for diseases mutating into more aggressive diseases with potential to affect human beings. The project will directly benefit some 280,000 people while contributing to a substantial increase in the local production of meat, milk and diary products, thus, reinforcing food security in the governorate.